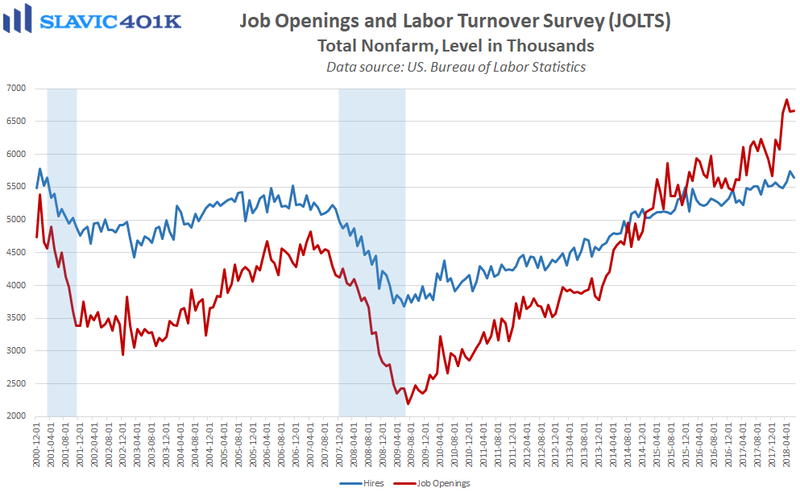 The latest job openings and labor turnover survey (JOLTS) from the Bureau of Labor Statistics showed that there were 6.662 million job openings in America in June (lagged release). That was a slightly larger increase than expected and just fractionally below the all-time high hit in April. Most of the new vacancies in June were found in the educational services sector, while job openings fell in the transportation, warehousing, and utilities arenas. Total hires declined in June but overall held near a cycle high. That is consistent with firms continuing to expand their operations but having an increasingly difficult time filling vacancies due to a shortage of skilled workers. 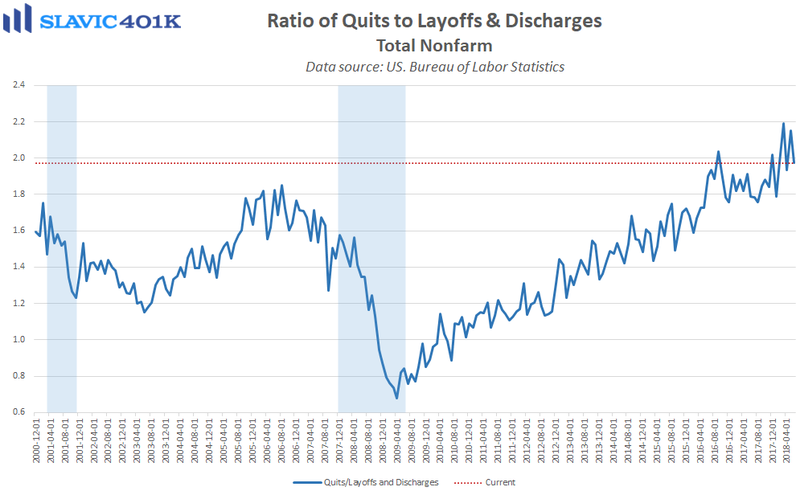 Moreover, the number of unemployed Americans per job opening rose in June, and the ratio of quits to layoffs and discharges declined, but both measures remained near the best levels on record. 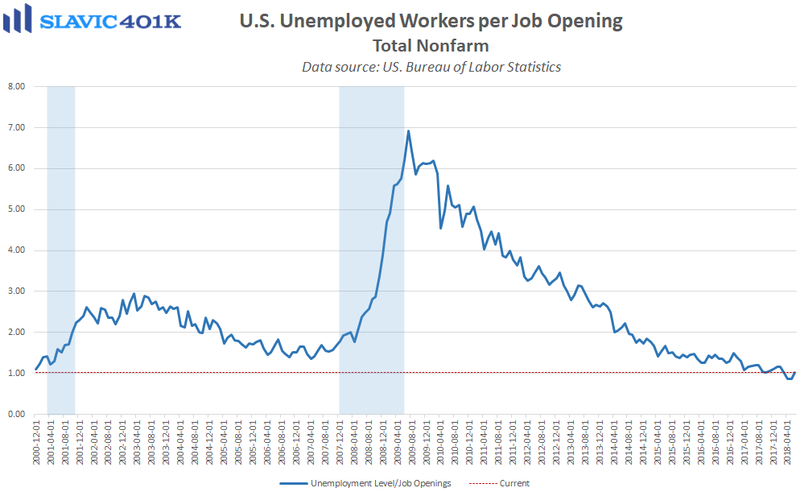 Altogether, this report provided more evidence of a tight labor market that is enabling U.S. workers to give up their current job security for better employment opportunities. Although supportive of wage growth, this environment can also lead to higher consumer inflation as businesses try to pass on the rising cost of labor.